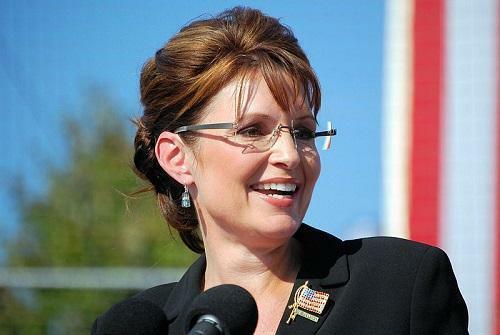 Sarah Palin believes America has more important things to worry about than the marijuana legalization debate. The former Alaska governor said legal marijuana was 'no big deal' during an interview with conservative radio talk show host Hugh Hewitt. Hewitt chided Palin's state, asking what Alaska was thinking when it voted to legalize marijuana last February. 'Your state is about to embrace drugs,' he told the former vice presidential nominee.